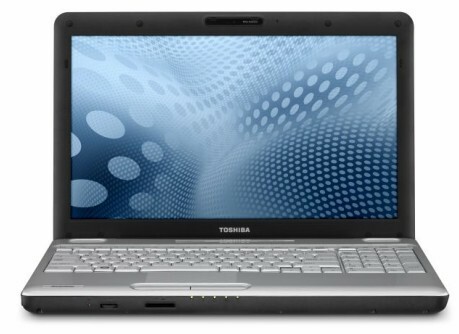 Can Toshiba’s 15.6in laptop meet the demands of business users? 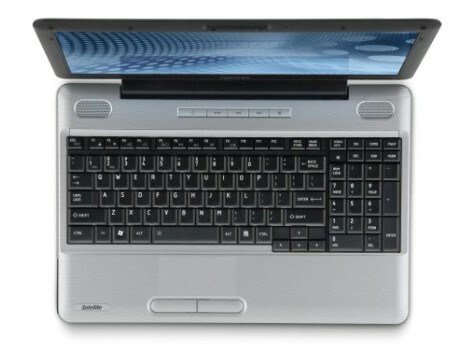 We review the Toshiba Satellite Pro L500 1D6 to find out. The Toshiba is not a stylish machine, but it is solid, dependable and speedy, which for most companies will be a priority. 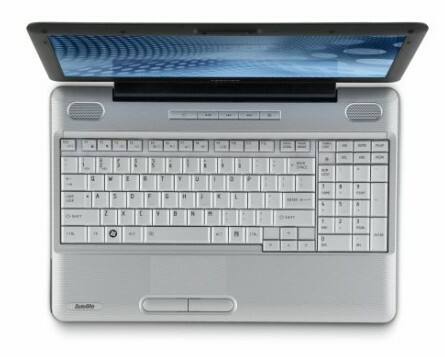 The downsides are a relatively low screen resolution, and non-Gigabit Ethernet, but if you want an easy to read display, a full-size keyboard and plenty of grunt, the Toshiba Satellite Pro L500 1D6 delivers good value.